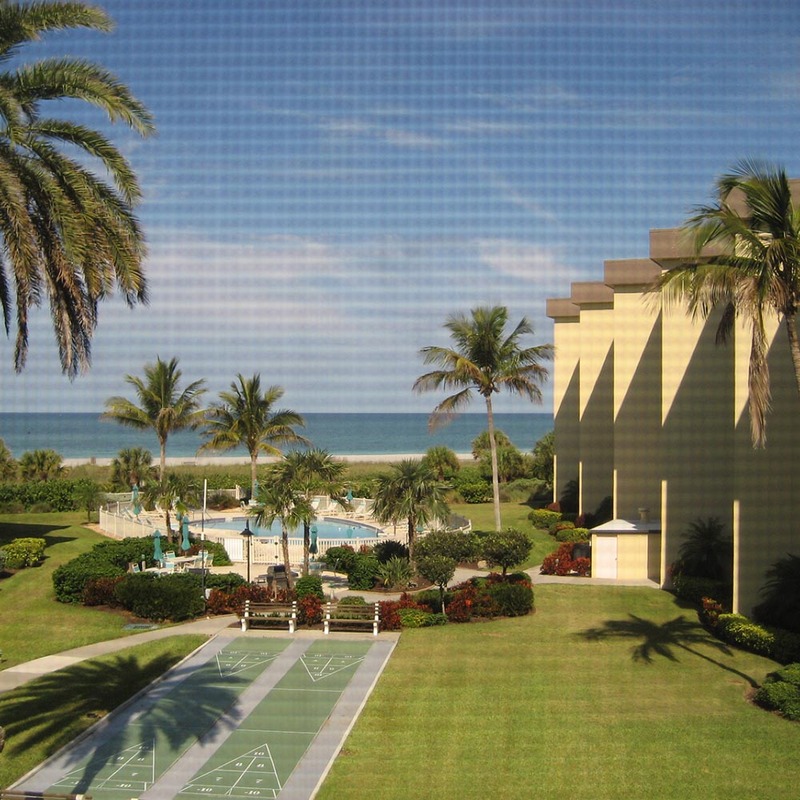 This spacious condo of 1,450 sq ft overlooking the Gulf of Mexico with a master suite, guest bedroom and a second bathroom. The master has a king size bed with plenty of closet space. King bed in the guest bedroom. The condo has a fully equipped kitchen.